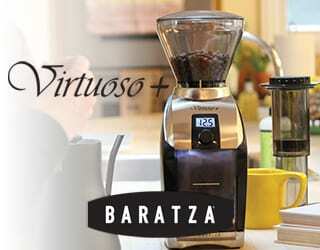 How do you start a furious debate among coffee enthusiasts? 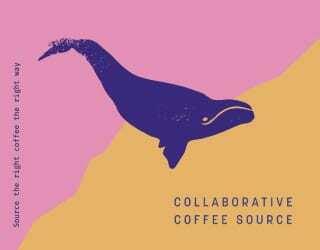 Forget Starbucks, forget serving extra-hot-decaf-with-soy-milk-and-maple-syrup, forget even fourth wave; these might evoke passionate responses but we’re talking about seriously diverse opinions held by widely respected coffee experts. We’re talking about freezing coffee. There are a few schools of thought on this. UK coffee service Pact Coffee states that the change in temperature caused by putting coffee in either the fridge or the freezer causes a buildup of moisture that’s bad for the coffee. Sounds bad, right? 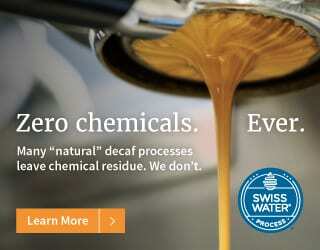 SEE ALSO: How to Get Crystal Clear Coffee—Without Filter Paper! But then some coffee experts take the middle road, stating that it’s okay to freeze coffee—for certain periods or time or in certain containers. And then, Australia’s 2012 Cup Tasting Champion Fred Lullfitz says that when it comes to green beans, “it’s becoming quite popular, these days, to freeze samples and cup them a year or so later for QC or calibration purposes… I personally think this is amazing. It is kind of like going to someone’s house and them cracking out an old bottle of wine or whisky”. 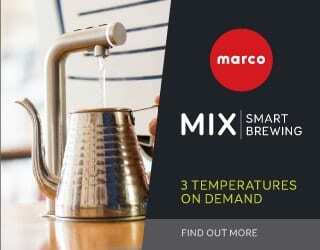 Not only this, but freezing coffee might just be a very convenient option for you. 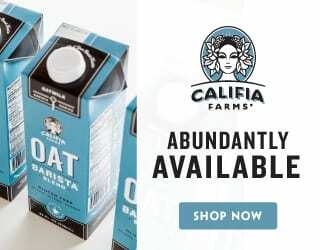 Perhaps you want to buy in bulk because your favourite coffee just had a mind-blowingly good season. Or perhaps you just don’t drink enough coffee to get through a whole bag before it’s past its best. 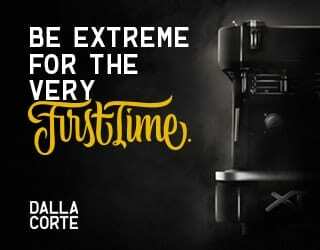 Or perhaps you do, except you’re such a coffee lover that your have about ten different beans on the go at one time—and for that reason, you need to freeze half of every bag. Freshly roasted coffee beans. Would these be better frozen? Credit: Mark Sweep. And in some ways, the stance against freezing coffee seems a little odd. It’s a given that you freeze food in order to make it last longer—so why not coffee? On top of that, the coffee in supermarkets is most commonly sold with a best before date on it as opposed to a date on which the coffee was roasted. Why? Because the coffee may even be months old, due it having been frozen. And then, the coffee container often suggests storing it in the fridge (which is a different subject entirely). While supermarket coffee isn’t specialty, it does beg the question: if food companies are happy to freeze coffee, why aren’t homebrewers doing it? The science on this subject is slim. Despite coffee being a food, and foods often being highly tested, coffee freezing seems to have slipped through the net of scientists. 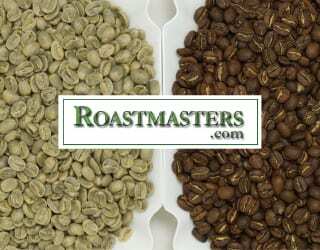 What we do know is that when roasted coffee gets damp, it affects the oils which give coffee its taste. 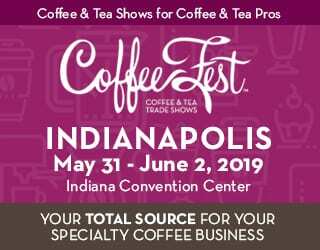 According to well-respected coffee tester Scott McMartin, coffee will begin to degrade the minute it comes into contact with any form of precipitation. 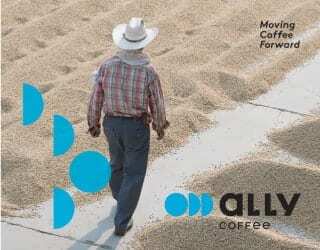 The moisture will cause the cell structure of the coffee bean to change, allowing it to lose its flavours and aromas. So basically, the freezer is one thing, but the fridge, full of moisture, is definitely not an ideal place for storing your coffee. 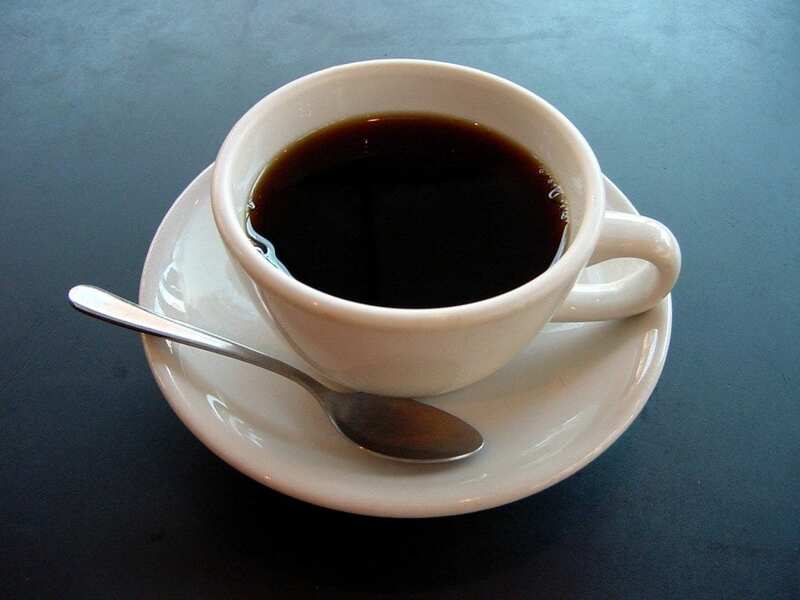 However, there have been a couple of studies carried out by respected members of the online coffee community that add some scientific dimensions to this discussion. 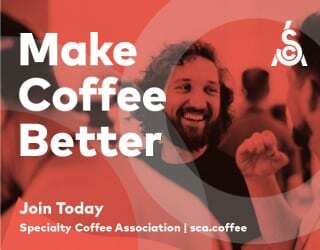 Jim Schulman, founding member of SCAA, and Ken Fox, founder of one of Seattle’s first online coffee shops set out to discover if freezing roasted coffee beans has any effect on taste. It’s worth noting that this is the second study Ken Fox has done on this subject. 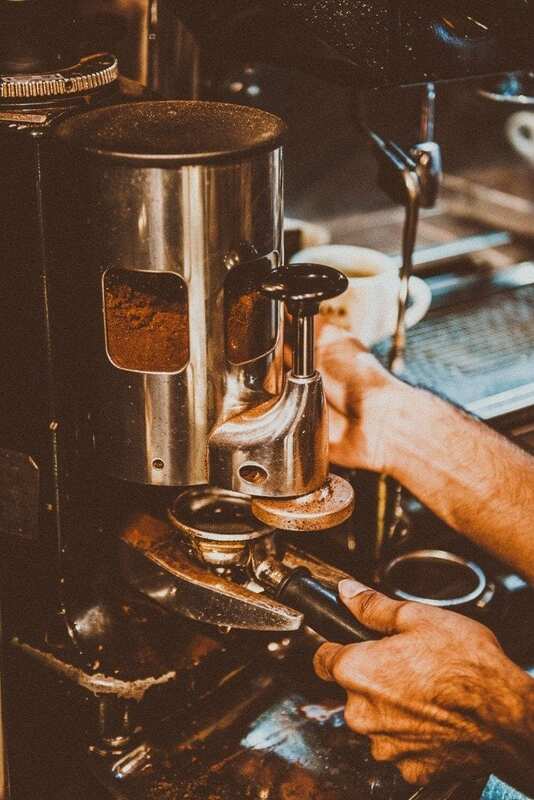 His first one concluded that roasted beans were fine to freeze for up to 2 months; however, it received a couple of methodological criticisms (such as choice of grinders and tasters). So what did the second study involve? The coffee: Sidamo Worka. 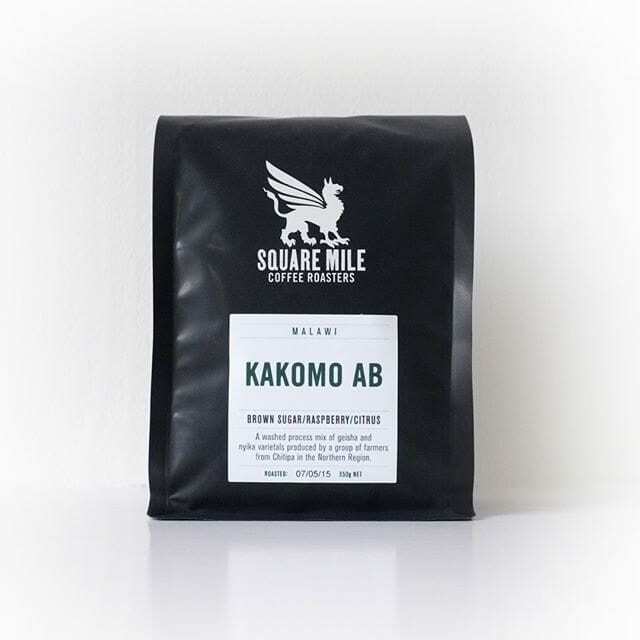 This coffee was chosen because of its delicate and fruity profile, which they believed would show more subtle changes in the freezing process. The roast: Medium-roast. 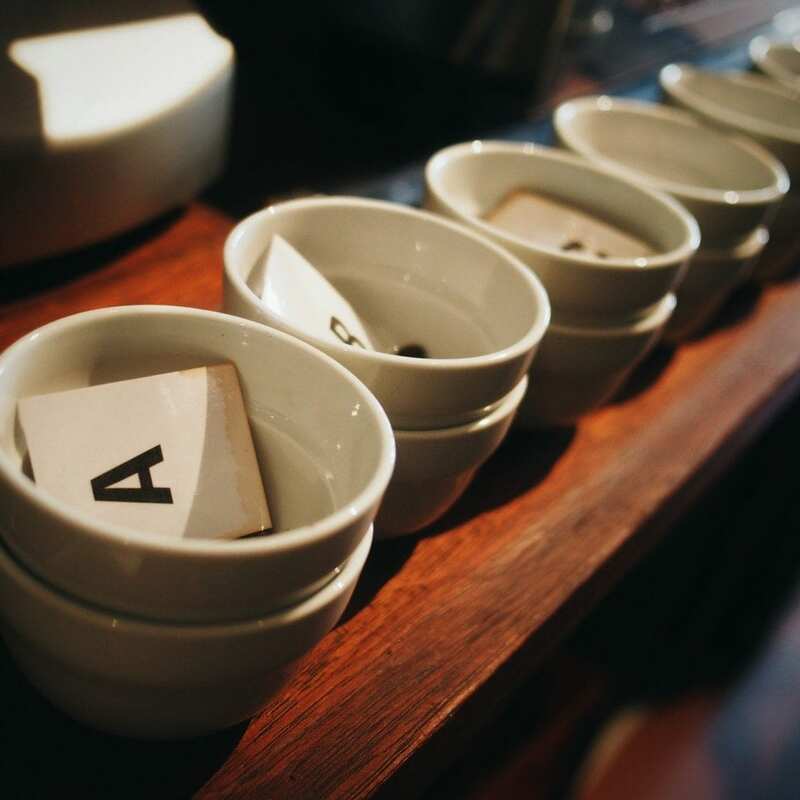 It could be argued that a lighter-roast aimed more towards cupping would show up subtler differences, but Schulman and Fox wanted to find out the effect on the standard espresso. 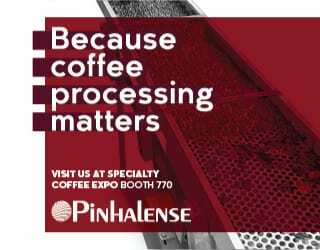 The grind: Both high-quality conical and planar grinders were used to ensure excellent extraction and strong cupping potential. The freezing: Schulman and Fox decided to compare three groups of coffee. The first was fresh beans that had been allowed to de-gas for 5 days. The second had been frozen for four months, and the third for one month; these two were packed in airtight bags immediately after roasting and then frozen until a couple of days before testing to allow them to fully defrost. The methodology: The experiment took place over two days. 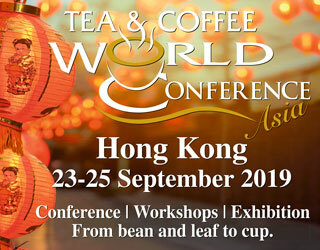 The first day involved cupping the four-month frozen coffee alongside the fresh coffee, while on the second day the one-month frozen coffee was compared to the fresh beans. Schulman and Fox tried eight espressos per group, varying the grinder and the group in order to create a random selection. The results: Schulman and Fox found that there was no significant difference between the coffees, and that in some cases, the frozen ones were preferred to the fresh one. 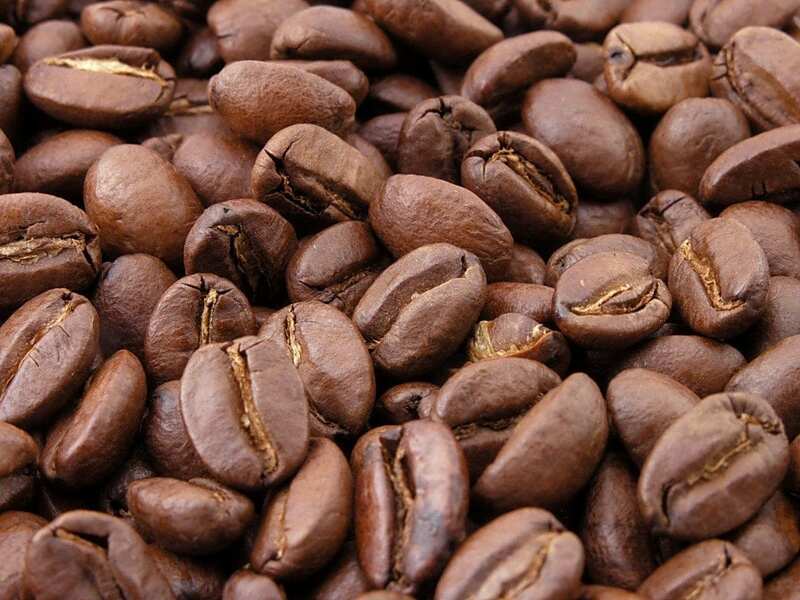 There was a suggestion that frozen roasted coffee beans might peak at a different rate to roasted beans subjected to room temperature; however, they concluded that the results showed no considerable difference. So What’s Better: Fresh or Frozen? 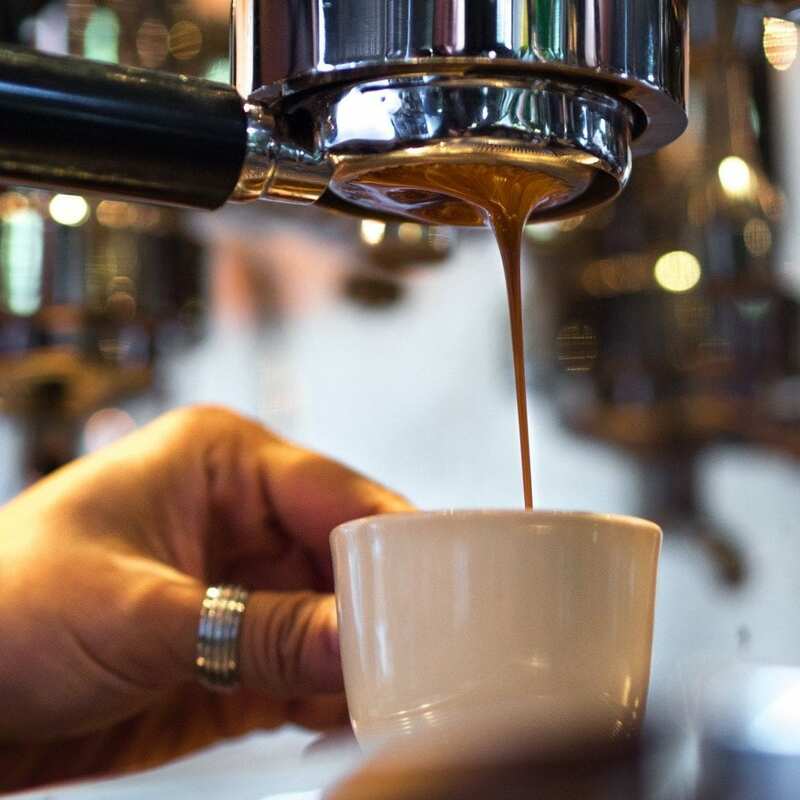 We speciality coffee drinkers often talk about coffee being at its peak, much like the maturing of a fine cheese or wine—but is this really true for coffee? 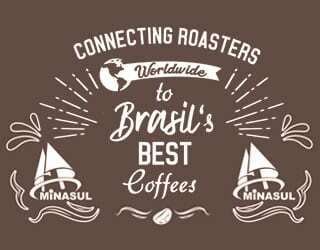 Different brew recipes for different methods can be adapted to get the best from your beans, producing a great cup of coffee up to a month after roasting. Yes, a whole month. This isn’t to say that coffee doesn’t lose its character. I, for one, would not willingly extract a coffee that had been sitting around for months on end. But the solution to that could well be frozen coffee. Freezing your coffee does complicate the matter of how-old-is-too-old. The discussion from the experiment suggested that frozen coffee might peak at a different time to fresh due to a slower degradation. 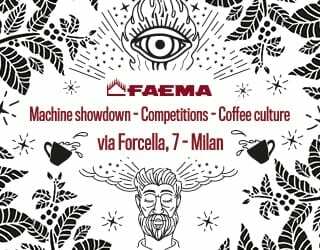 However, the test was aimed at espresso and brewing for espresso is different to V60 which is different to AeroPress and Chemex and so on. As of such, until more research is done, there’s really no way to say how it might affect the peak time. So, the big question: is the rule of not freezing your coffee beans a myth? Due to the lack of scientific research in to the matter, it really is a matter of opinion (despite how strongly people argue for or against it). As of such, and without a discernable difference in the cup, this ‘rule’ really should be regarded as a myth until further evidence emerges. You may freeze or not freeze, and there will be no judgement here. Not satisfied? For those seeking a definitive solution to this problem, I have one answer: just buy the amount of coffee you need. Then there’ll be no need to freeze coffee in order to preserve it. What’s your answer to the fresh vs. frozen debate? Let us know in the comments, on facebook, or on instagram. Written by M. Fury and edited by T. Newton. Should You Grind Finer For Better French Press Coffee?